Testing the limits of a guilty pleasure. "Oh dear" I hear you say, "someone really drew the short straw with this one. I wonder what he did to deserve this". But wait! 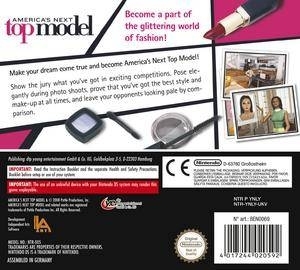 I actually wanted to review America’s Next Top Model (ANTM). You won’t find a bigger ANTM fan on the review staff than me, although that’s probably not saying much. Nonetheless, of the 14 ‘Cycles’ (read: seasons) that have currently been aired of ANTM, I’ve fully watched 12 of them and I’m working my way through number 13 at the moment. I know my Mr. Jay from my Mrs. Jay, that Whitney shouldn’t have won Cycle 10, Elyse definitely should’ve won Cycle 1, and Allison Cycle 12. 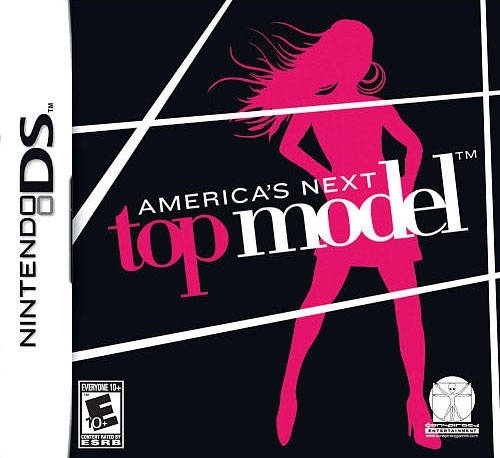 And yet none of my Top Model knowledge came in useful for a single moment during my time with the game! That’s hardly surprising, but this really is America’s Next Top Model in name only. Very little from the show translates into the game itself, and so it loses any shot it had at redemption. The setup is similar to the television show. You step into the game partway through a Cycle, taking on the role of one of the ten girls remaining in the competition. You only ever get to see one of the other girls, so there’s no actual sense of competition. After a brief introduction from your coach, you’re dumped into a rather sparsely populated Top Model apartment which acts as your hub. There’s not a lot you can do here: you can chat to that lonely other model, organise your weekly schedule, check out the competition standings, look at your portfolio, or get tips from your coach. You must eat your compulsory meal, consisting of a bowl of fruit each day, every day, without fail. That or you can’t leave the apartment (yes, apparently ANTM now endorses false imprisonment in the name of not-so-healthy eating). After this, you get down to the game proper. Each day, you complete one of four activities/mini-games, all of which act as ‘training’ ahead of the main photo shoot of the week and the eventual judging panel. 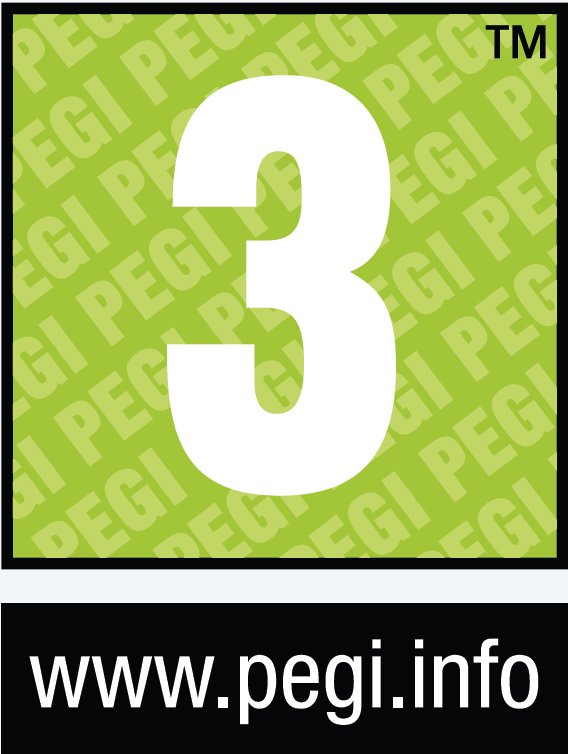 The four activities are: makeup, fashion, catwalk and photo-shoots. Fashion is the most straightforward and has you mixing and matching clothes whilst a meter on the left screen (ANTM has you holding the DS like a book) fluctuates from red to green depending on how close to the brief you are. Essentially, it’s a limited game of trial and error. About 90% of the time you’re asked to pick out an elegant outfit, so the already small wardrobe of items becomes smaller still. Makeup is the worst of the four activities. On the left screen you’re given a composition to match, whilst on the right you select different types of make-up until you match the picture on the left. The key problem is that it’s hard to distinguish between the finer colours, and it’s never made clear how to apply the make-up properly. It’s poorly implemented and borderline broken. I never once managed to get above the light red/dark yellow section on the meter, and I don’t expect the target audience for the game to fare much better. The final two activities are fairly similar. Catwalks and photo shoots both require you to make specific patterns with the stylus on the touch screen as a timer runs down. Complete the pattern in time and your model will perform a pose. It’s like a fast paced game of colouring-in, and shares some similarities with the music and rhythm game Elite Beat Agents. 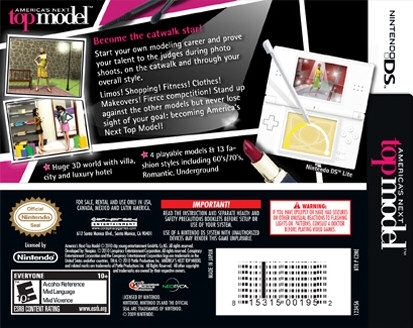 Catwalk tasks also require you to tap the screen in time with the beat, in order to simulate a walking movement, but otherwise the two mini-games are essentially identical. If you fail to tap the screen at the correct time then your model will stumble and fall. Match the rhythm correctly, however, and your model will seamlessly traverse the catwalk before making a pose. At the end of the week, just as with the television show, you take part in an additional photo-shoot, the results of which play a large part in determining whether you’re eliminated at the judging panel or not. On the television show, the judging panel usually consists of 3 regular judges, including Tyra herself, and a guest judge. In the game there are only 3 judges, one of which is your coach, and none of which resemble Tyra. None of the rituals which have come to make ANTM such compelling viewing make an appearance – no quips or messing around from Miss Jay, no display and critique of each girl’s best photo, no tense scenes as Tyra calls out the girls one by one until just two remain, no sad farewell from the eliminated girl, and none of the great music which punctuates it all. Instead, all that happens each week is you perform an additional catwalk run in front of the judges, answer an industry-related multiple choice test, and finally receive your critique for the week. The girls don’t line up before the panel and you never see your competition’s faces, let alone their weekly pictures. All told, it’s less about dramatic competition between aspiring models and more about performing well enough to get through to the next week. If you do manage to survive then your best photo from the shoot that week will be added to your picture portfolio. Presentation is the one area where America’s Next Top Model doesn’t fare too badly. The absence of Tyra and the other regulars is a big blow to the game, particularly, I imagine, for the intended target audience. The character models for the few that populate the game are perfectly functional, if slightly pixelated. The backgrounds for locations are a little better; they’re crisp and clear, although not very varied and in some cases merely consist of simple pictures. For example, during the make-up task the background is just a photograph taken of a hair salon. All told, it’s a bit basic in execution and limited in variety, but it gets the job done. The single worst omission, for me personally, is the music from the television show. It’s one of the best parts of ANTM, and so it’s particularly disappointing to discover that not a single track from the show makes an appearance. Instead, we’re given tracks that are up-beat and funky, but at the same time they’re also very cheesy. That would be fine if this weren’t a licensed game, but it is, and there’s a wealth of music that could have been taken from the show. America’s Next Top Model took me exactly one hour and 30 minutes to complete, which is abysmal. That said, if I’m being honest, I was thankful that it ended so quickly. 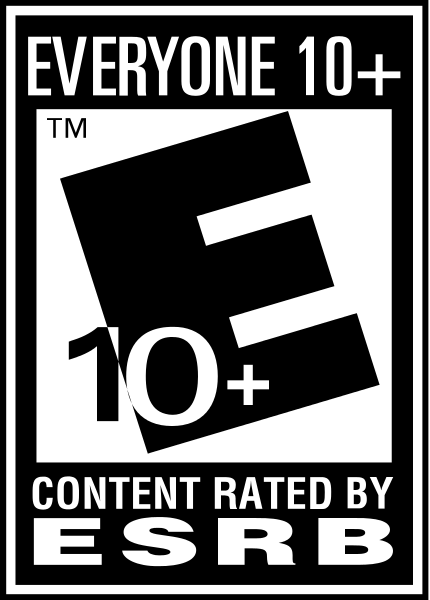 There are no extras or additional modes of any note, although you can opt to play one of the four mini-games separately from the single player campaign. It’s unlikely that you’ll want to do this, however, because you’ll have just spent 10 in-game weeks performing these very same tasks over and over again. And that’s pretty much all ANTM boils down to – eating fruit, performing four mini-games repeatedly, and answering some modelling trivia questions. 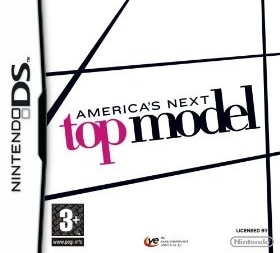 There’s little, if anything, to recommend America’s Next Top Model. Fans of the show will be disappointed by the multitude of omissions, young wanna-be models will find the game an assault on their intelligence, and there are plenty of better quality DS games out there for young girls. At least I can say it’s not fundamentally broken; on a functional level ANTM just about works, but that’s hardly a rousing endorsement. What I wish I could say is that this game is as much a guilty pleasure as the show itself, but alas it is not and I would be lying if I did.